Five reels and 30 pay-lines of Far Eastern action could make you the ruler of the celestial palace in this new game from SGI. SGI is Scientific Games Interactive, a Bally-linked (you’ll sometimes see this game credited to Bally) studio with big clout in the industry and bases across the USA, in India, and Israel. They’re behind some big player favourites, including Mystical Fortunes, official board game tie-in Monopoly Mega Movers, and video game tie-in, Tetris Super Jackpots. They have a good rep for gameplay and return to player, so there’s a lot of interest in this new Chinese-themed game. 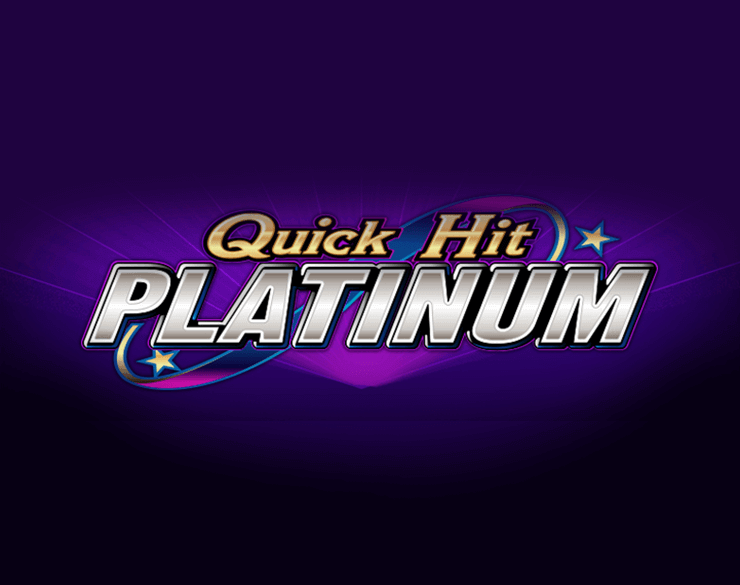 The big features are a Celestial King Respin with a 50x win for scatters and four big progressive jackpot prizes. 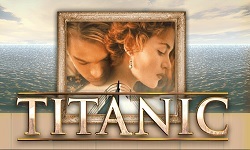 The main bonus game is a free-spins round that triggers up to 16 free goes. 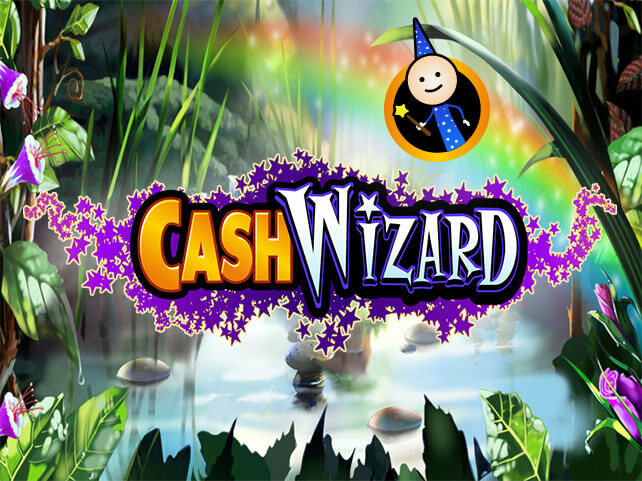 The celestial King slot game is rated as medium variance, with a 96% theoretical return to the player. Betting starts at 0.5 coins and goes to a maximum total bet of 80 coins. There’s a lot of Chinese theming around the game’s world at the moment. This is done pretty well. The Celestial King is a monkey character, and the game is played on a small, vertical, mobile-friendly set of reels against a backdrop of ancient palaces. The symbols all follow the theming, with Asian-style playing cards before the top-paying symbols: lotus flowers, gold coins, medallion, a pig, and the best payer, a priestess, who delivers 150 coins for a full set of five. The wild is a crazy face, worth 250 coins for a full house. The bonus is a dragon, a scatter that triggers the bonus games when there are three on the reels. 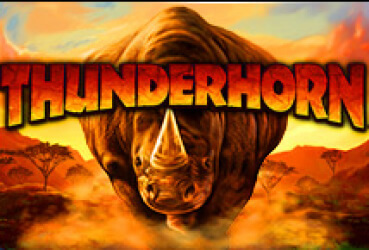 The bonus game starts with eight free spins that can retrigger. A second respin – the Celestial King respin – is triggered by five scatters. The scatters are all held while three spins kick off on a new set of up to seven reels with no lower level symbols. 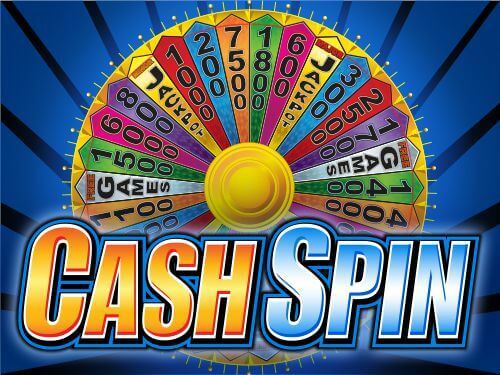 The Scatters all multiply your stake – up to 50 times – and the total of the scatters on the reels is paid out at the end of the round. The biggest possible pay-out is 250,000 coins. There are also some jackpots to pick up. They can be seen in either the standard mode or during free spins. A special wild sets them off – five from the base game reels full in the respin mode. Gamblers who stake up to £4 can pick up a Major, Minor, or Mini jackpot. If your stake is over £4 then you can get the Grand Jackpot, which is 5,000x your stake. 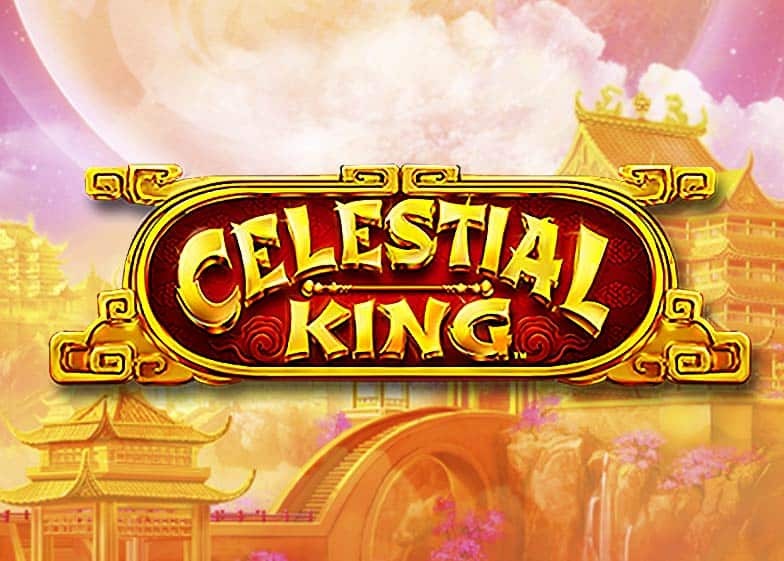 Celestial King slot is a nice looking game that you should take a look at if you like Chinese theming. The different rounds offer a bit of variety for players, and there’s no denying that there’s the chance to win really big prizes with this machine. Will it change your life or your gaming choices? Maybe not, but for an enjoyable session in the Far East, we’d certainly recommend giving the Celestial King slot machine a royal spin.